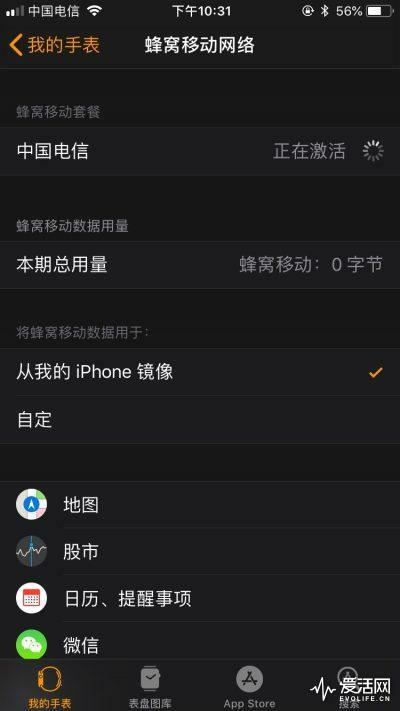 Apple Watch finally called the China Telecom to open the eSIM pilot. This article is from love live network. 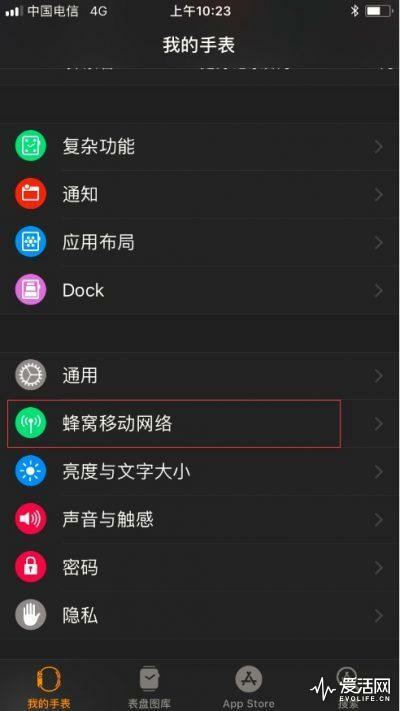 The biggest embarrassment of Apple Watch in China is not that Series 4 does not have ECG, but that it has eSIM function, but can not really be used to make phone calls. But China Telecom finally took action to break this situation. According to a recent release by Telecom, if you use the mobile phone number of Telecom, you will be able to achieve the same number for the iPhone and Apple Watch to exhale or access. The operation instructions given by Telecom are to add an eSIM affiliated smart device to share the mobile phone number under its existing main phone number account and package. When the main number calls, the two terminals oscillate together, and any terminal can dial out the phone. The only restriction is that the main and affiliated terminals can not call each other. 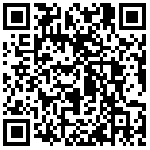 Watches will share resources such as packages and packets of mobile phone numbers with mobile phones. For Apple devices that are compatible with this feature, the phone is required to be the iPhone 6 or more and has been upgraded to the iOS 12.1. 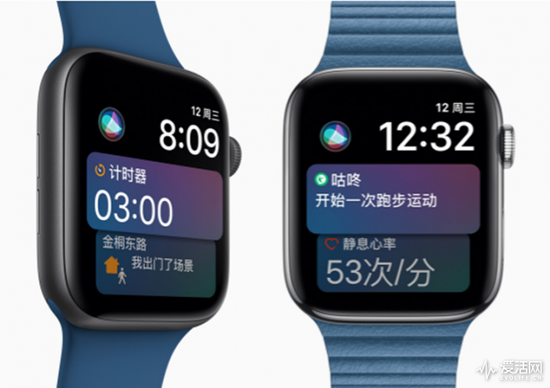 Watch support Apple Watch Series 4 and Series 3 GPS cellular network version, watch hardware requirements for China Bank and running WatchOS 5.1.1 or later system. At present, Telecom has opened the pilot eSIM service in Shanghai, Guangzhou, Nanjing and Chengdu, and offered 12-month free sub-card function fee and double discounts for eSIM No. 1 dual terminal service itself function fee. The friend who holds the electric signal as the main force can really run without a cell phone. 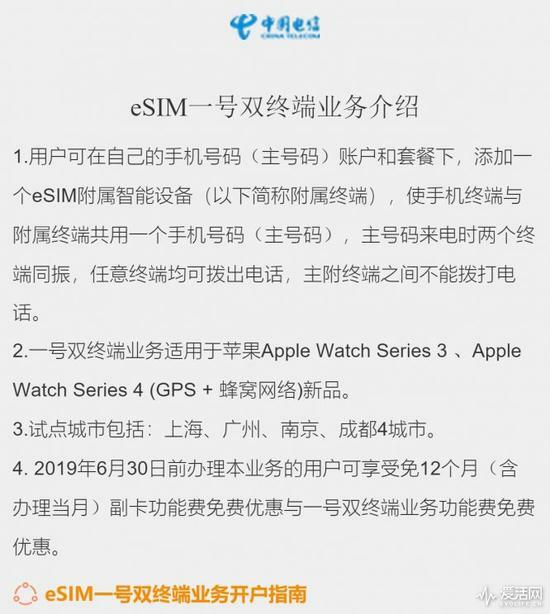 China Mobile's eSIM supports Apple Watch, which will be available in seven cities next week.